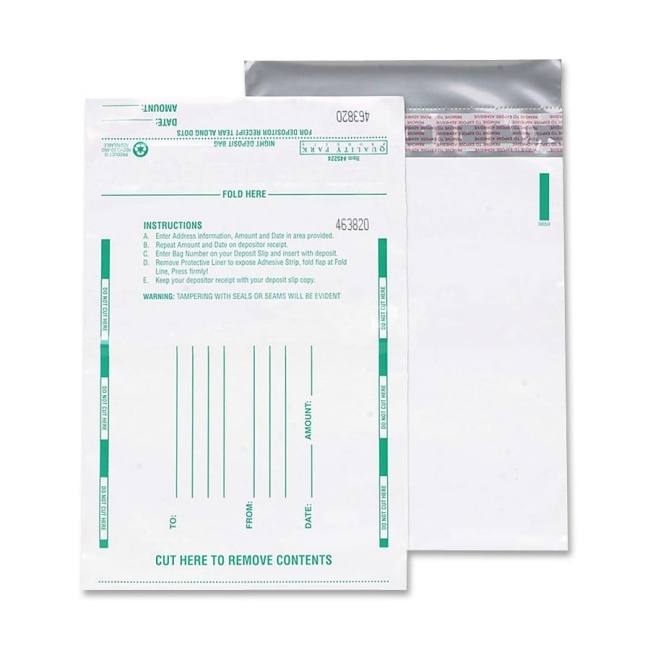 Disposable deposit bag reveal tampering and offer a unique dual bag design with a tear-off receipt. 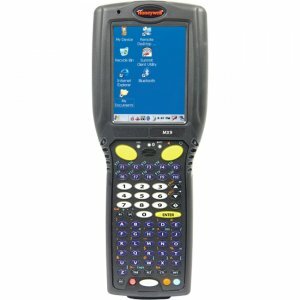 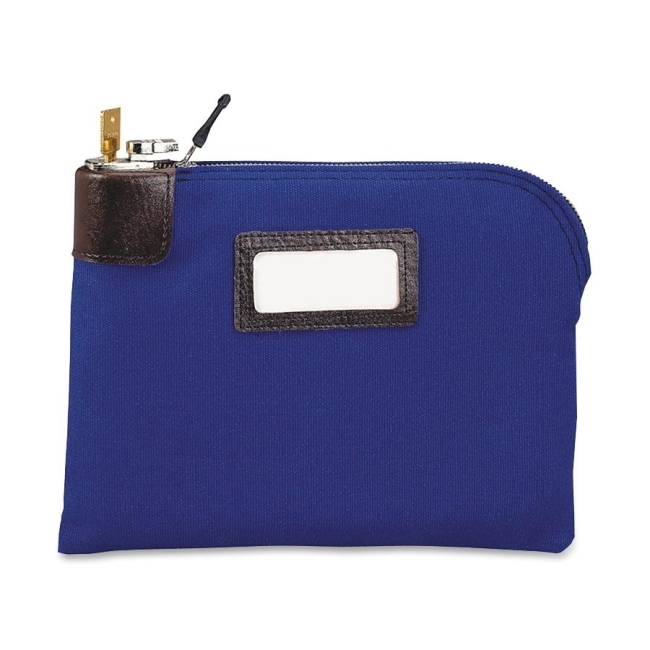 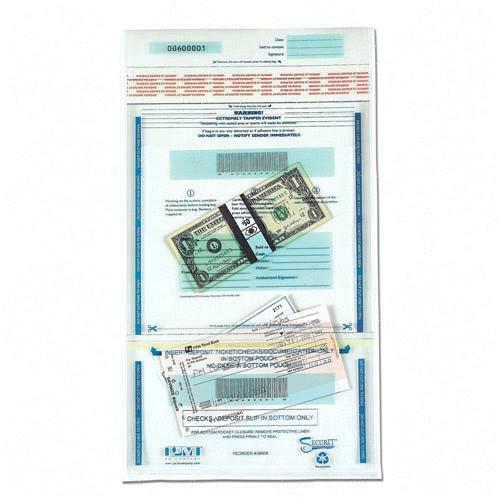 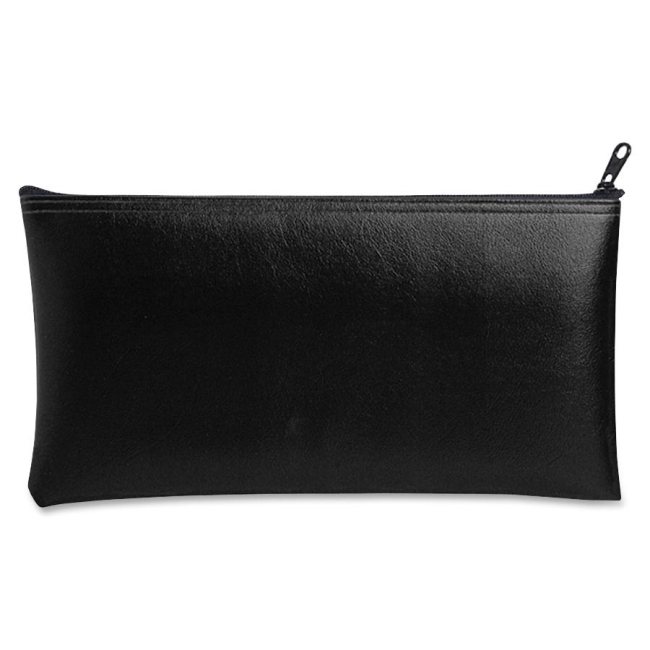 Detachable bottom pouch is ideal for required separation of cash, checks and receipts. 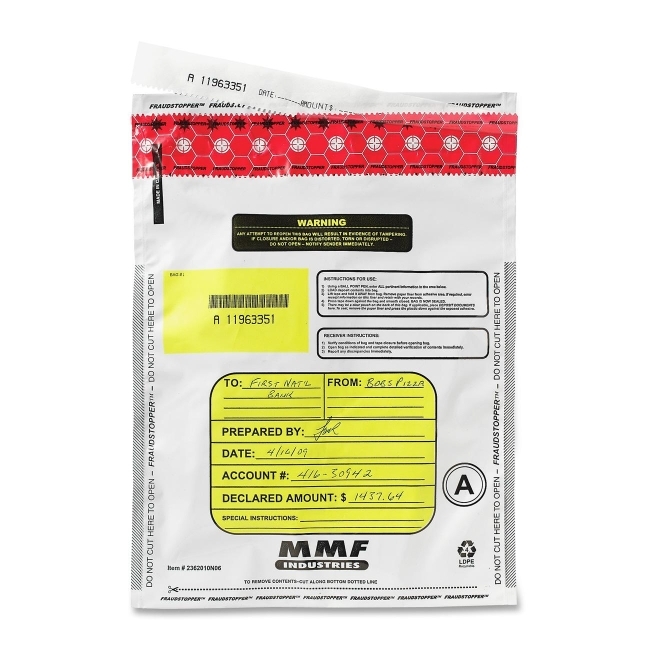 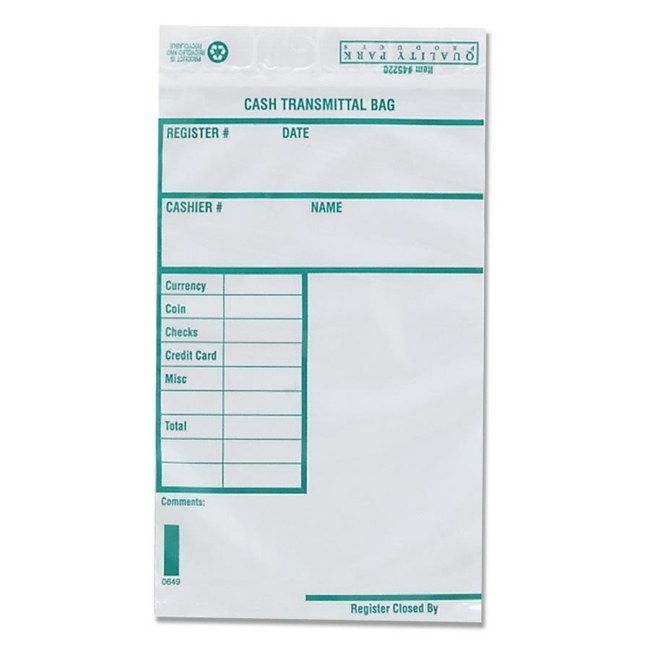 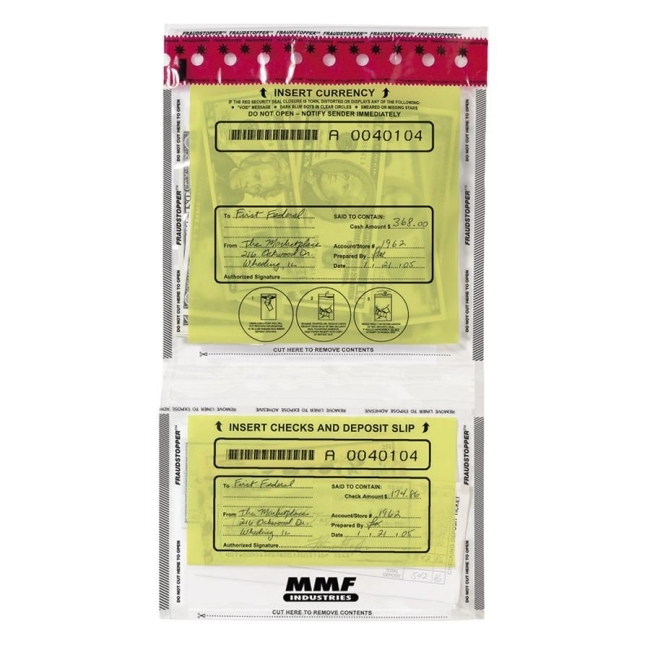 Tamper-evident, pouch welded deposit bags feature a clear front and back for easy identification and are sequentially numbered for tracking. 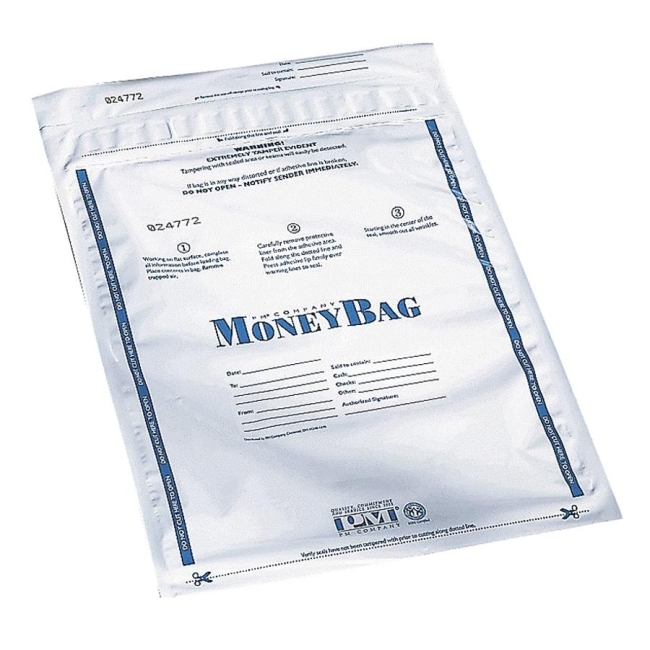 Each bag is made of 6.0 mil plastic.